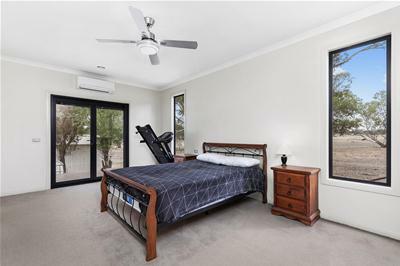 Great news – your search is over! 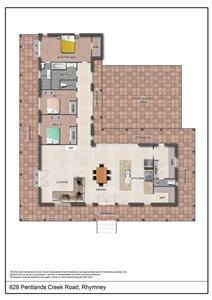 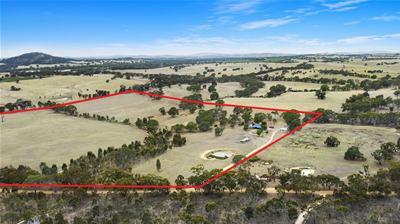 This quality built, luxurious three bedroom family home on 80 acres (approx.) 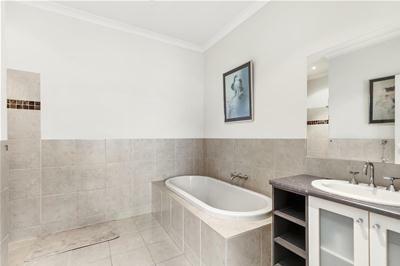 will not disappoint! 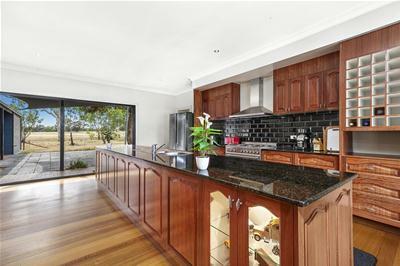 Upon entry you are greeted with a fantastic open living, kitchen & meals area with large windows that overlook the scenic surrounds & beyond. 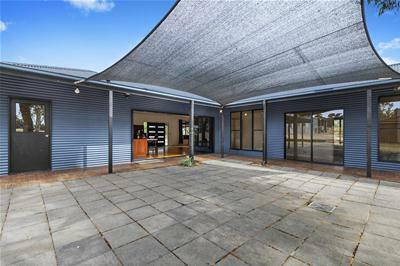 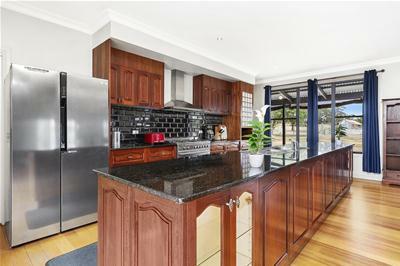 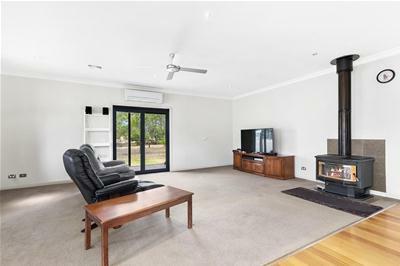 With polished timber floors in the kitchen/meals area, a large butler’s pantry, granite benchtops & all stainless steel appliances, as well as wood heating & reverse cycle split system in the lounge, the home has been built with no expense spared. 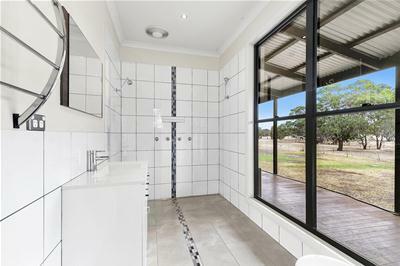 All three bedrooms are of a good size and feature reverse cycle split systems and built-in robes, with the main featuring a large walk-in robe, ensuite with double walk –in-shower and direct veranda access. 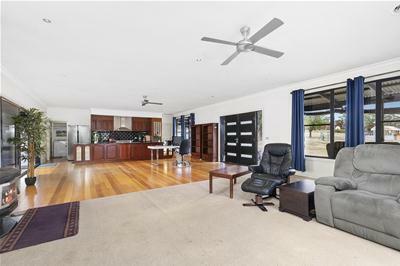 Outside, be welcomed home by the wrap-around veranda & outside entertaining area. 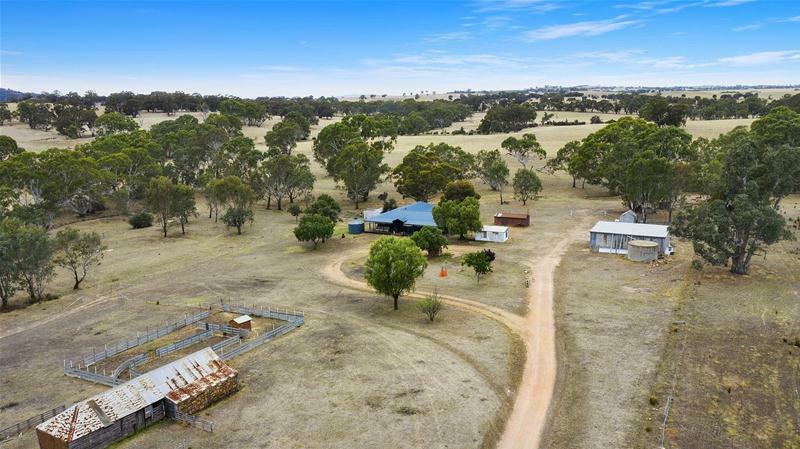 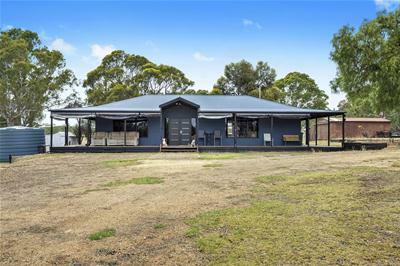 Across the property there are 4 dams, 55,000 litres of tank storage, a 3-bay extra high open shed perfect for storing large vehicles or machinery, separately well fenced paddocks as well as a two-stand shearing shed & sheep yards - perfect for the hobby farmer. 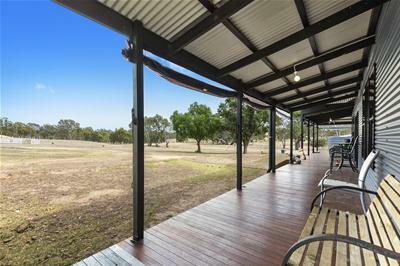 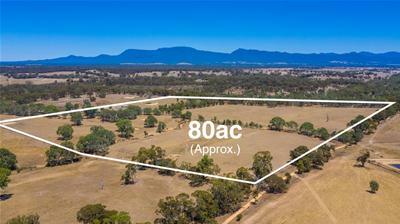 With view across to the Black Ranges & Grampians and only 20 minutes to Ararat, and 40 minutes to Halls Gap, this property is perfect for those looking for a tree change or weekender away from the hustle & bustle!